You know 'em, You love 'em, you can't live without them. 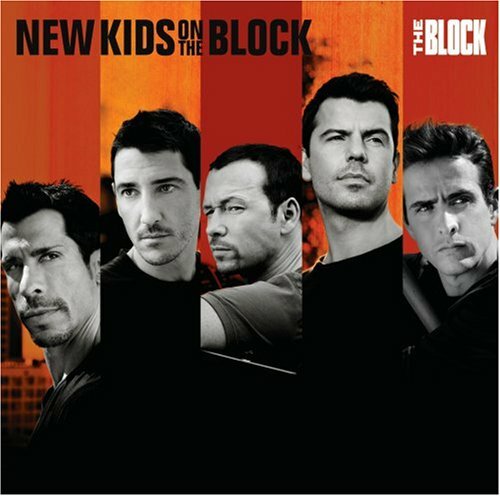 New Kids on The Block are back with their first new music in 14 years. Their recent appearance on the Today Show's summer concert series drew one of the biggest crowds the network has seen for such a show.